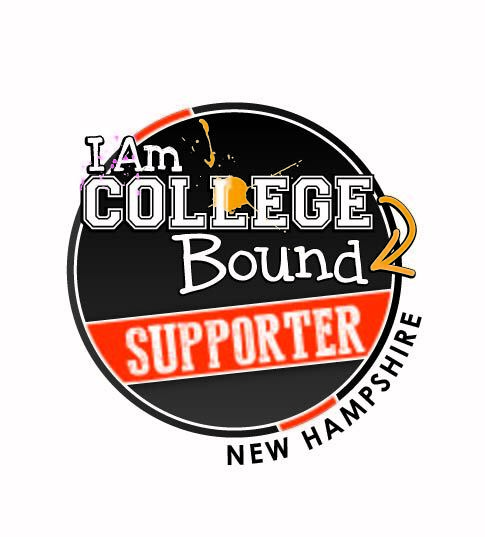 New Hampshire's "I Am College Bound/I Applied" campaign is designed to help high school seniors navigate the college admissions process and ensure that each student pursues a post-secondary education by inviting them to submit at least one college admission application during a particular school day with the support of their school and local higher education professionals. This campaign is part of the American College Application Campaign, a national effort to increase the number of first-generation and low-income students pursuing a college degree or other higher education credential. 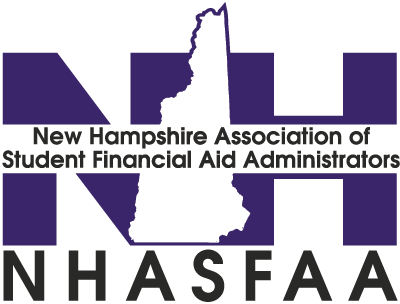 NHASFAA annually selects school(s) as recipient(s) each year located across the seven New Hampshire regions (Great North Woods, White Mountains, Lakes, Dartmouth-Lake Sunapee, Merrimack Valley, Monadnock, and Seacoast).